Arrival at Delhi and drive to Shimla. On arrival at Shimla check into the hotel. Dinner and Overnight stay at the hotel. 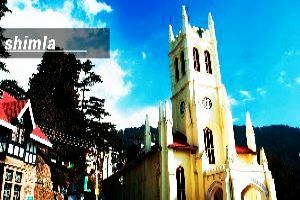 Shimla is one of the most popular hill Resorts of North India and former summer capital of the British in India. 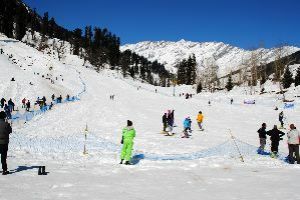 The town is situated at an altitude of 6810 ft. Full day sightseeing tour of Shimla visiting Kufri, Himalayan Aviary, Jhaku Temple, Sankat Mochan View Point and The Mall Road for shopping. Dinner and Overnight stay at the hotel. 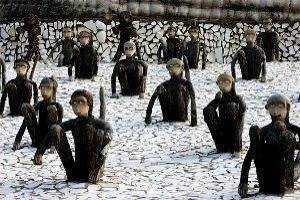 Manali sightseeing tour visiting Hadimba Devi Temple, Vashist Bath and Tibetan Monastery. Afternoon free at leisure and shopping. 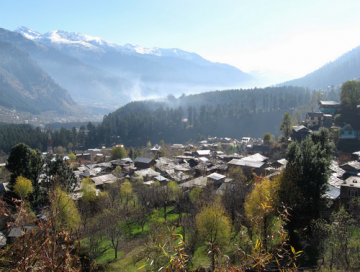 Dinner and Overnight stay at Manali. 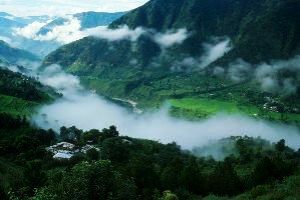 Full day tour of Rohtang Pass The majesty of the mountains and the glaciers can be seen at their best. 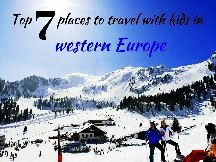 Take a sledge ride down the slopes, try your luck climbing the little snow hills. 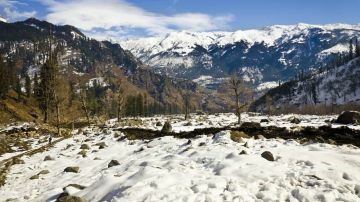 On the way back to Manali visit the Rahalla falls and Solang Valley. 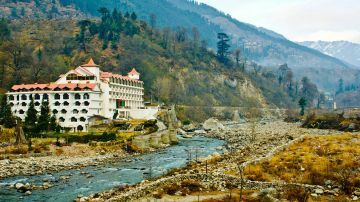 Return to the hotel for overnight stay at Manali. 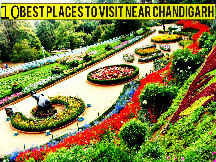 Check out from the hotel for Chandigarh airport to board a flight for your onward voyage with some sweet memories from this tour. 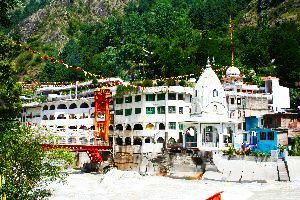 » Cancellation & Refund Policy: No refund if cancelled 20 working days before the day of departure., 25% refund if cancelled 30 working days before the day of departure., 50% refund if cancelled 60 working days before the day of departure., No refund will be made in case of mechanical trouble to the vehicle on route or landslides or any Other reason beyond the control of the Uttarakhand Holidays.